What is self assessment of Bill of Entry in import customs clearance? 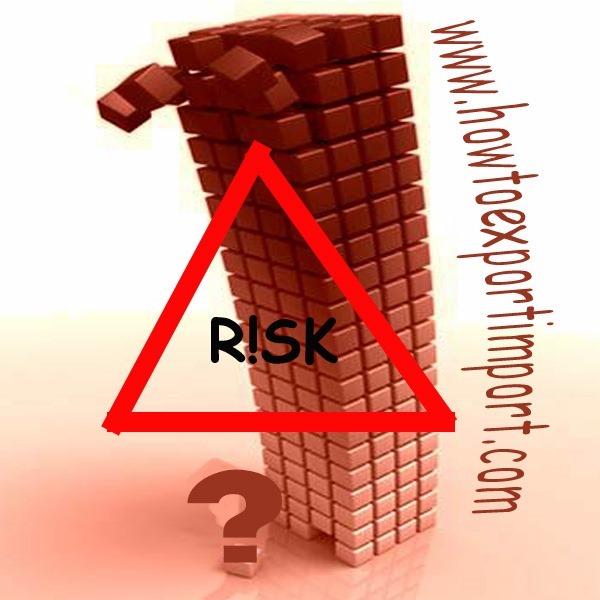 Risk Management System – RMS – is a great change in traditional approach of import customs clearance procedures. Scrutinizing each document, examining every consignment etc. do not work in global security scenario after globalization of trade. Routine assessment, concurrent audit, inspection procedures etc. kills the time of process. Self assessment method not only reduce dwell time, but provides quality management in assessment, inspection and post clearance audit etc. on the other side. In a self assessment scheme, importer can appraise the value by classifying and entering details of chapter, benefits, value etc. No assessment or inspection is carried out under this system. This method of clearance is under Risk Management System (RMS). 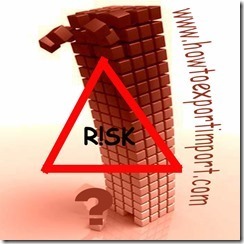 If the importer filed wrong entry in Risk Management System, re-assessment and inspection are carried out at later stage, some times even after customs clearance at customs station or at importer’s premises depends up on the nature of audit. Difference of duty can be paid accordingly after reassessment on post clearance of cargo. If no interdiction, with the said self assessment the importer can take delivery of cargo by paying duty if any, without customs’ assessment and inspection of cargo. In Risk Management System – RMS, responsibility of filing correct declaration is with the importer. This facility is introduced where Electronic Data Interchange (EDI) is available. How assessable value is calculated by customs for imports? Anindya Ganguly: On 16 April 2015 Dear Sir, There is a shipment of 2x40'HC imported to Kolkata from China. The Indian buyer rejected to receive the cargo due to their internal problem. Please brief us the proceedure to return the cargo to china. Regards Anindya Ganguly. girish joshi: On 22 June 2015 RMS system without scanners is just like police station without police personal. where ever there are scanners installed, there are no trained staff to read the substance. our present half system implementation without basic support is not trade friendly its trader friendly. At times it's seen that scanners arrive at ports but inter departmental red tape fails to allot even premises. we still lack effective laws and determination to stop the wrong doers. raj malhotra : On 13 June 2017 WE CAN PROVIDE YOU GENUINE AND ACTUAL BUYERS & SUPPLIERS DETAILS WITH ACTUAL SHIPMENT RECORDS We can provide you actual shipment data based on Shipping bills & bill of entries including Exporter or Importer names , Overseas Buyer & Supplier Details, H.S.Code, IEC Code ,Product Description, Quantity, Price, Export FOB Value & Import Duty, Foreign Port & Country etc. We can provide the same for all the major ports details on very lowest prices. Steven mensah: On 01 May 2018 Please am in Takora?i and i want to import a machine from USA but dont know how? Is GST applicable on supply of services to SEZ?